Google has announced a new set of features to help the Assistant, which is expected to arrive soon to the application through a new update, targeting these features all related to Google News and how users can take advantage of its capabilities on smart screens and smart home speakers. Google Smart Assistant adds the ability to read news via smartphones. 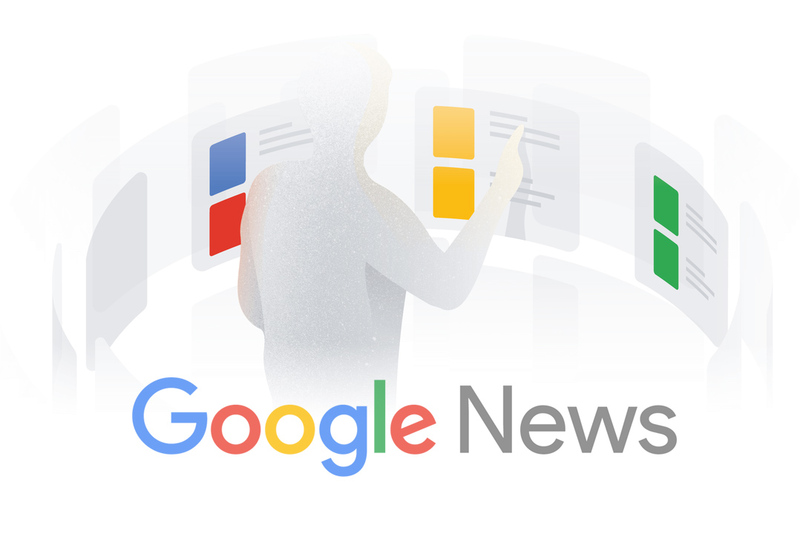 According to India’s tech website, since Google launched its assistant, users were able to listen to the news on home speakers using the “What’s the news” command after subscribing to one or more local publishers or Once the first Smart Screen displays, the Google Assistant has acquired new options that allow users to watch news videos. With a new Goggle Helper, users can go deeper when you want to learn more about a particular topic. For example, you can now use commands like “What’s the news about the national women’s football team?” Or “What’s the latest NASA news?” As we are living in a smart age, Google Smart Assistant adds the ability to read news via smartphones comes very handy. 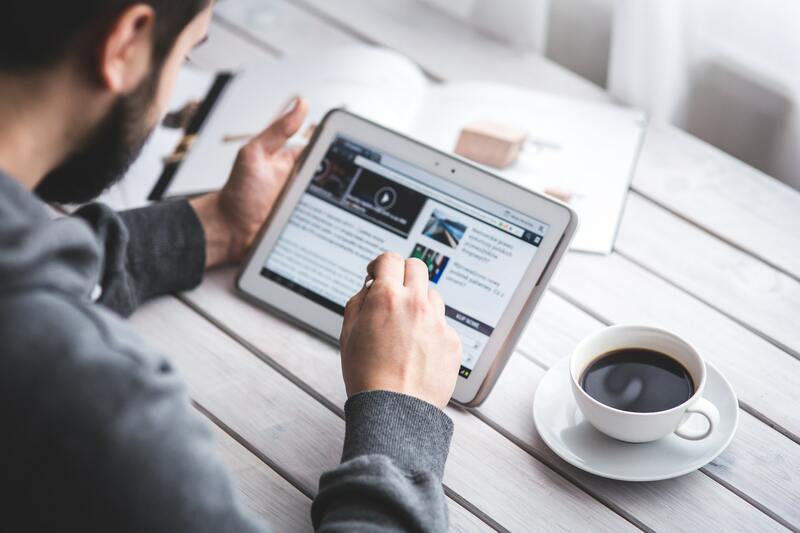 Google Assistant finds relevant videos from YouTube to run on the smart screen, and on assistive speakers like Google Home, it will read excerpts from news articles from a growing list of publishers. All of these new commands are also available on the go, so you’ll be able to use them on Android Auto, Android smartphones. If you are an online content publishing agency or if you are an online content creator, here is our pick for best Android content creator tools for Youtube.